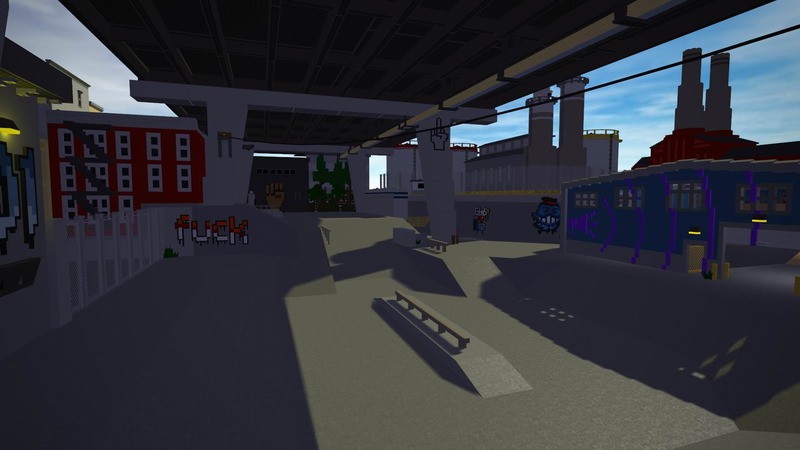 Hello and welcome to the topic for my first released gamemode...Skatepark! 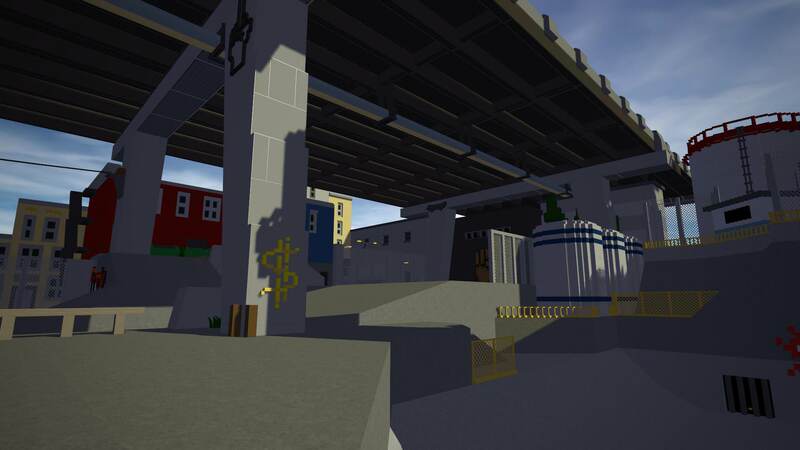 I enjoyed using Rally's skate board mod and decided to make a whole map and gamemode for it, along with some friends. Now here it is available for everyone to enjoy! This map isnt really good for over 20 players so i don't recommend hosting above that limit. 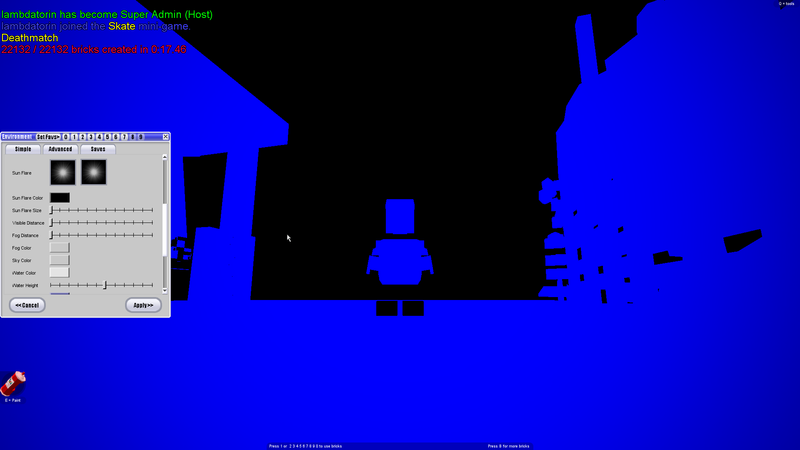 There will be a blue "!" 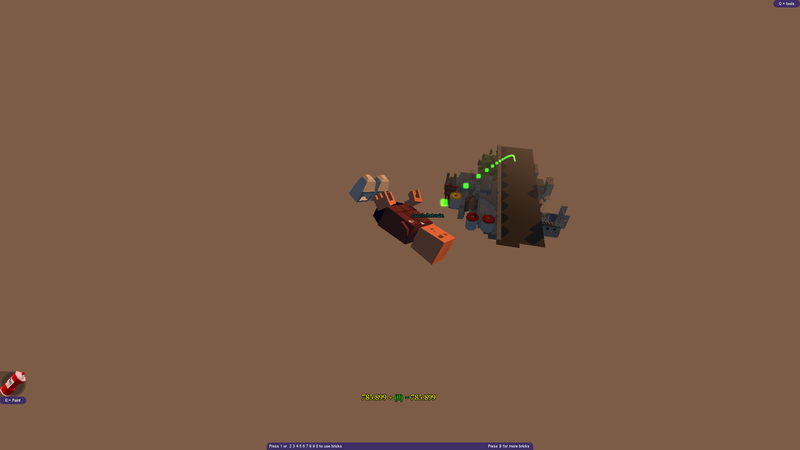 print brick when you spawn, click that to enable the ropes all at once, it will go away when you click it. You can find trails by clicking the different colored skulls around the map if you find them. Trails can be used with /trail. 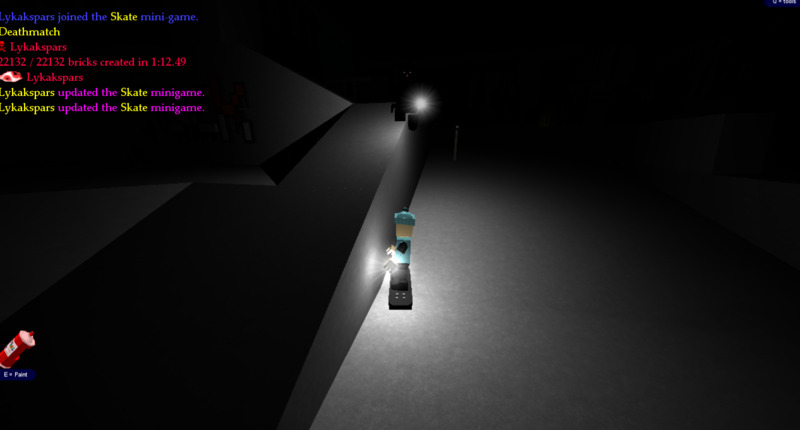 The special skateboard is integrated into the gamemode so its not required as an addon. 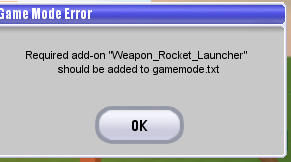 ooo I'm glad you released this, it was very fun to play on! lots of space and good obstacles. You should resize the image, it's stretching the page.